Written by well-known experts in field, this is the first book dedicated to dealing with the single most challenging management issue in long-term steroid therapy. 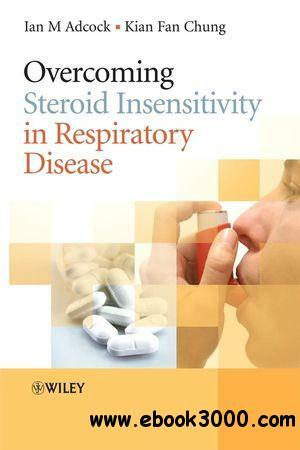 Overcoming Steroid Insensitivity in Respiratory Disease reviews important new advances in therapeutics and provides the clinician with the most up to date information on one of the most significant therapeutic challenges to effective management of these diseases. This unique book is an invaluable resource for all postgraduate students and specialist physicians in pulmonology allergy and asthma. It is also of interest for workers in biomedical and pharmaceutical research.